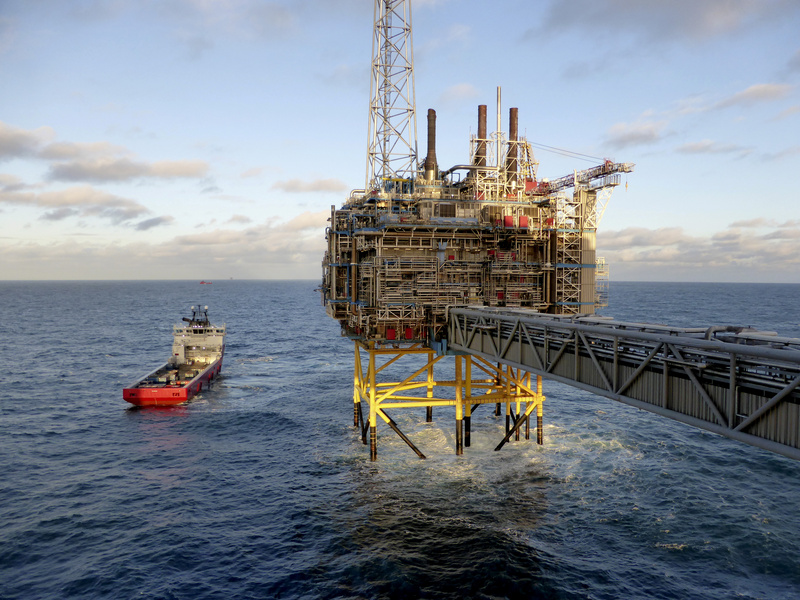 Oil and gas company Statoil gas processing and CO2 removal platform Sleipner T is pictured in the offshore near the Stavanger, Norway, February 11, 2016. Norway's sovereign wealth fund should continue to invest in oil and gas companies, a government-appointed commission recommended on Aug. 24, contradicting earlier advice from the central bank. "We have given our advice and we are now awaiting the government's decision," central bank Deputy Governor Egil Matsen said in an emailed statement to Reuters. The International Monetary Fund on Aug. 24 said that it remained unclear how Saudi Arabia’s Public Investment Fund would finance its “large investment commitments”.